Whatever you call this surety bond, freight broker bonds are our specialty! We write this federal surety bond every day and have special relationships with the nation’s surety companies to get you the best price available. Fill our our secure online application below and we’ll send you a free bond quote. This bond can cost your business as little as $938 per year! To get the lowest rate available, in addition to filling out the application below, please send your business and personal financial statements to apps@southcoastsurety.com. If you have any questions, call our expert surety team at 800-361-1720. You can also use the link above to find your MC #, which you’ll need to complete the application. This bond assures that the licensed broker or freight forwarder will comply with 49 U.S.C. 13906(b) and with all Federal Motor Carrier Safety Administration rules and regulations. It ensures the broker or freight forwarder will pay motor carriers and shippers faithfully per any contracts or agreements. 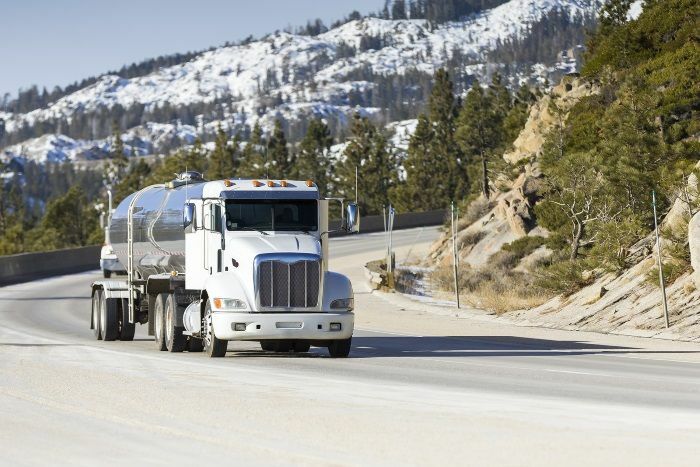 This bond is required for any brokers of property, brokers of freight, or freight forwarders licensed by the FMCSA unless they have a $75,000 Trust Fund Agreement (Form BMC-85) filed with the FMCSA. This bond can cost your business as little as $938 per year. You will pay a premium based on your business financial information, time in business, personal financial information, ownership of real estate and personal credit. To get a free quote for the ICC Freight Broker bond, follow these steps: 1. Gather business and personal information, including your MC# issued by the FMCSA 2. Complete the online application for BMC-84 and submit. You can also download & complete the PDF application (BMC-84) and email to apps@southcoastsurety.com or fax to 949.361.9926. 3. Email your business & personal financials to our apps@southcoastsurety.com email and include the business name you applied with in the subject line. List the name, address and type of business for all affiliated companies.